Sign Into Your Trail's Head Account! Keep Me Signed In Lost Your Password? 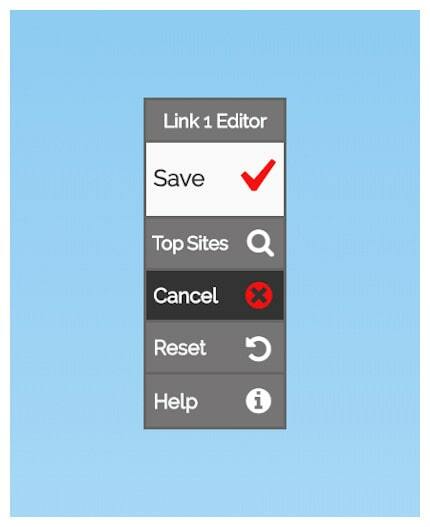 Click Through The Slides To Learn More About Editing Links On Trail's Head. 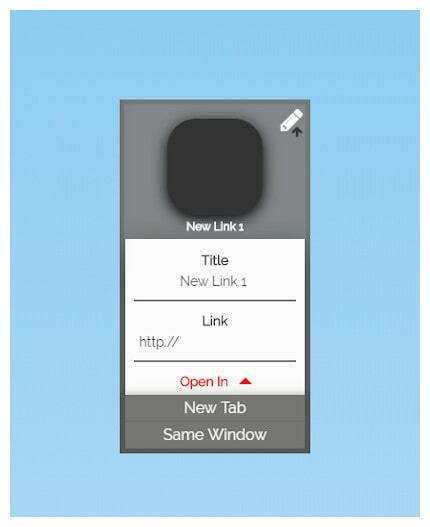 The Inputs Found Below Your Link Control It's Appearance And Actions. 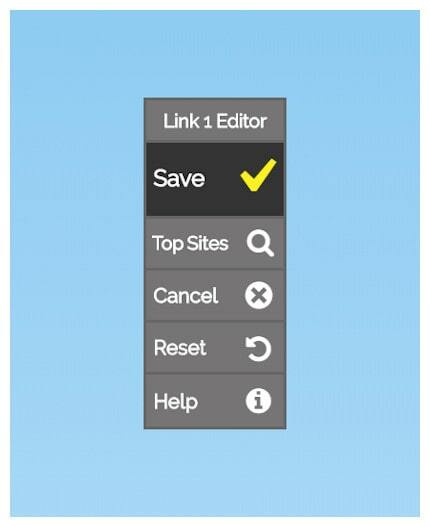 The Buttons Found To The Left Of Your Link Control The Changes You Have Made. 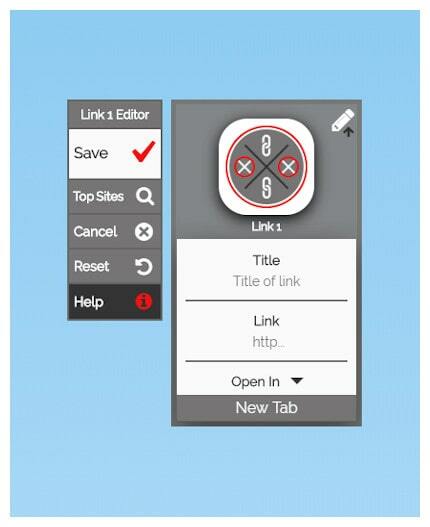 The Title Input Is Displayed Below Your Link And Can Be Up To 30 Characters Long. 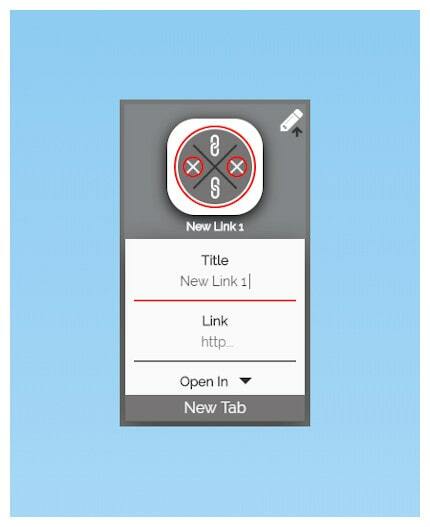 By Entering A Hyperlink or URL In The Link Input, It Will Direct Where Your Link Takes You. 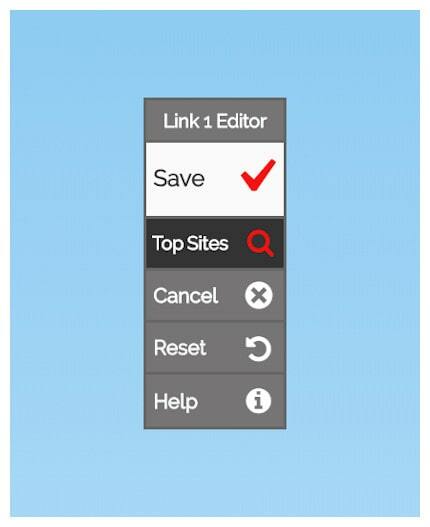 Using The Selector Below Open In, You Can Decide How You Want Your Link To Open. Either In The Same Window Or A New Tab. 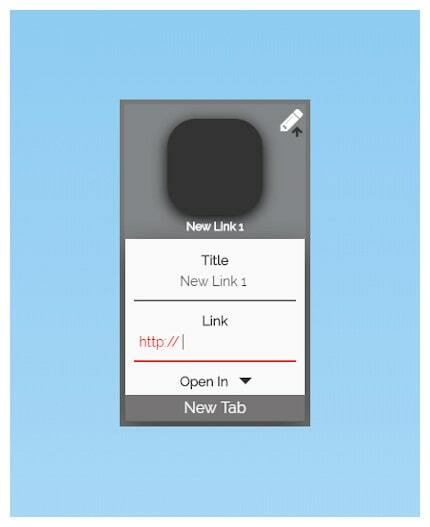 Icons Are Automatically Provided For Your Links, Based On The Domain Name And Extension Of The Link Your Creating. Have Made To Your Link. Click Top Sites To View Lists Of The Most Popular And Recently Trending Websites By Category. 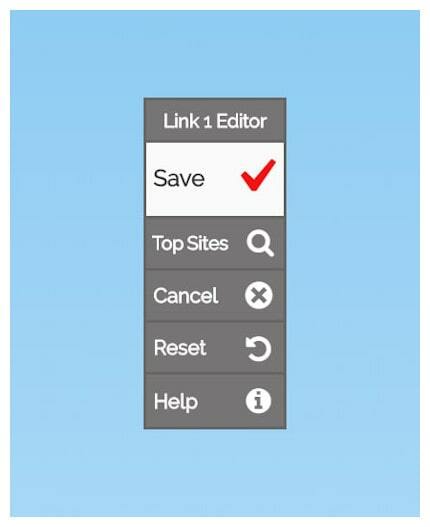 Clicking Cancel Closes The Link Editor, And Your Changes Will Not Be Saved. 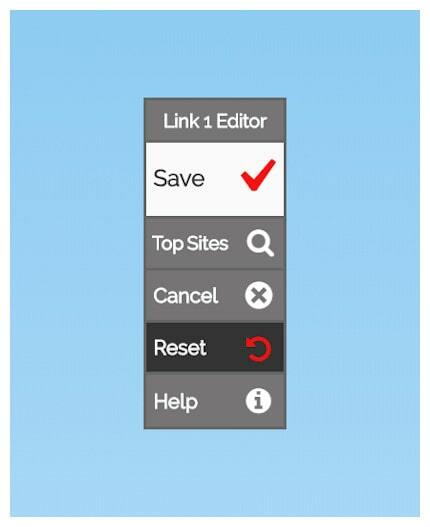 Clicking Reset Clears Your Link's Inputs And Returns The Link To The Default State. Create Your Trail's Head Account! 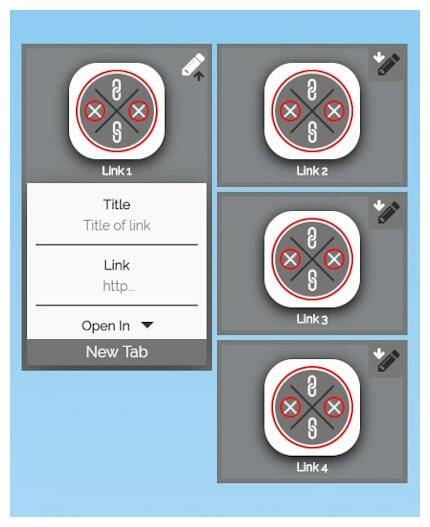 Your Internet, Your Way, On Any Device Or Browser! Clicking Create Account Will Send An Email With Your Registration Confirmation, As Well As A Link To Set The Password For Your New Account!